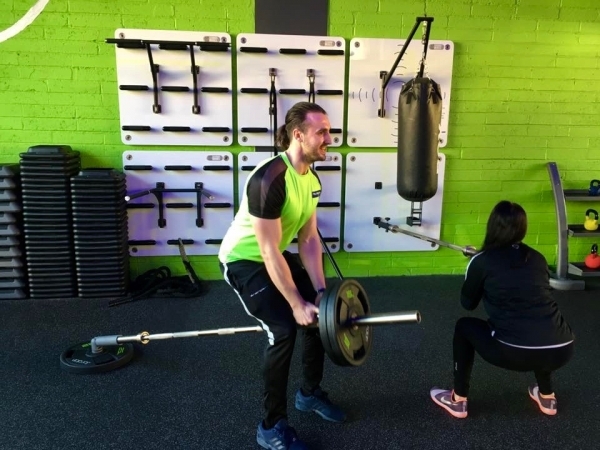 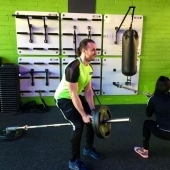 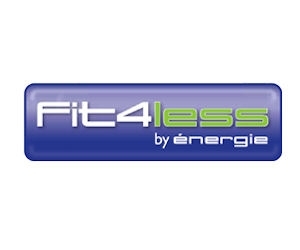 Fit4less is the smart, affordable gym chain, where members only pay for the services they use. 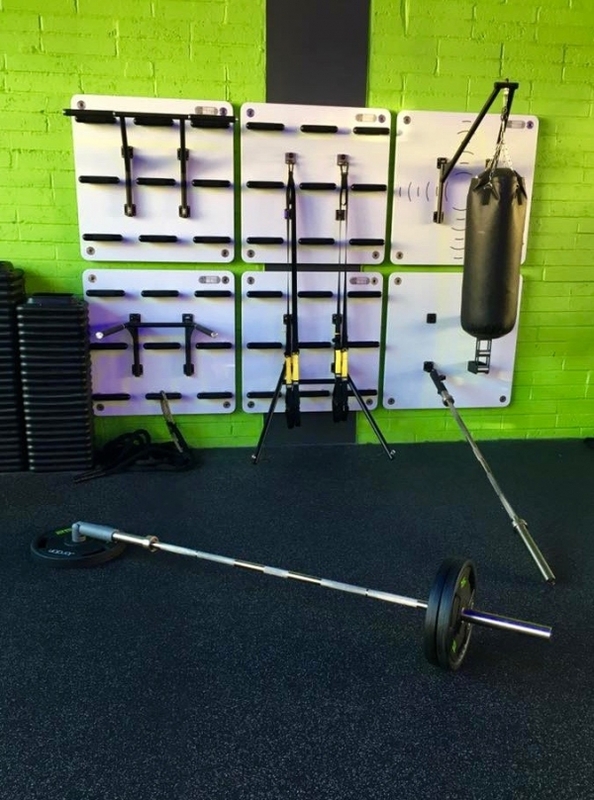 Voted Best Budget Chain in 2014, the quality of their equipment and training is never compromised. 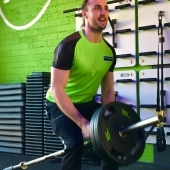 Josh Waters is the owner of Fit4less, Erith. 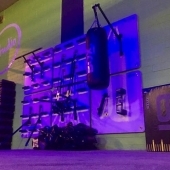 Our initial meeting with Josh took place back in March 2016 at a Training Wall demonstration at Inspire Fitness HQ in Maidstone. 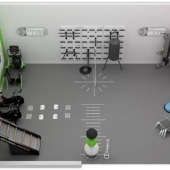 Josh was looking for a compact, yet unique, functional training solution for the new Fit4less studio in Erith, Kent. 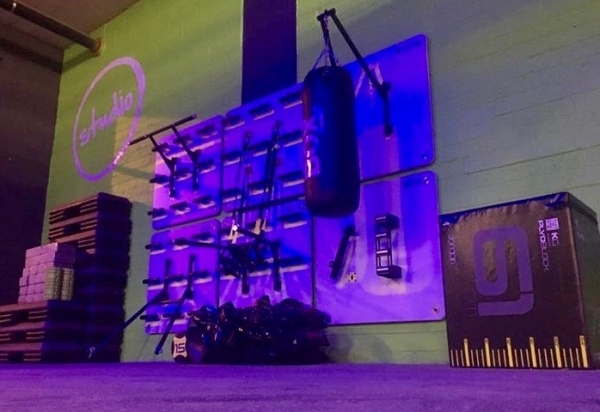 He was so impressed with the quality and versatility of the Training Wall that he requested a 6 panel design, along with some innovative tools and accessories. 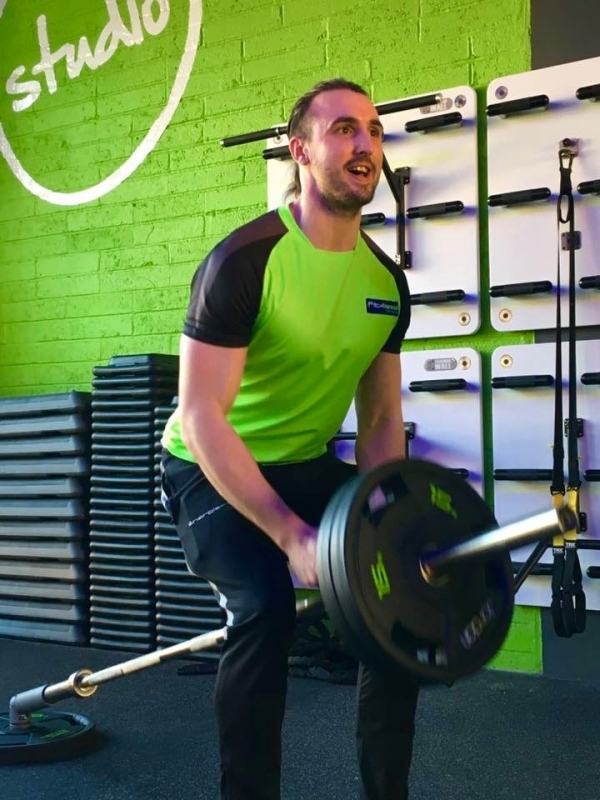 Josh and his members are thrilled with their 6 panel design. 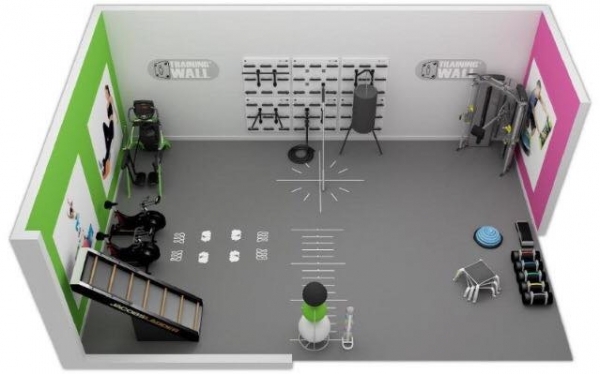 They have 4 panels with handles and 2 without, and a rebound target for wall balls/oversized medicine balls. 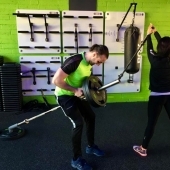 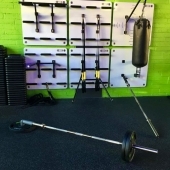 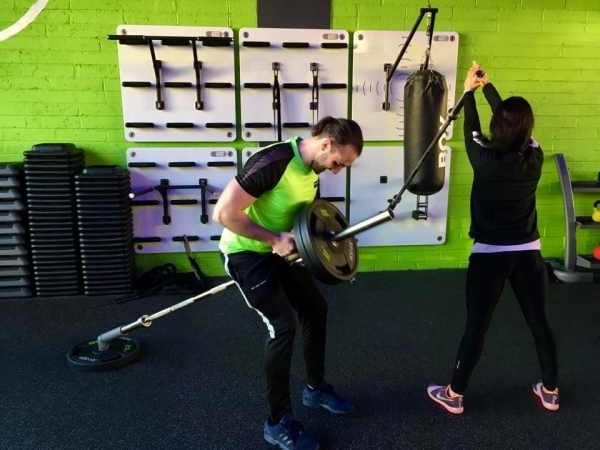 Also supplied with the Training Wall were a range of attachments; ground tool, punch bag arm, chinning bar, dipping attachment, core trainer and rope pull. 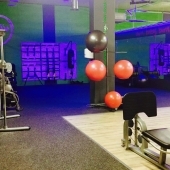 At CYC we just love the ambiance that has been created at Fit4less, Erith. 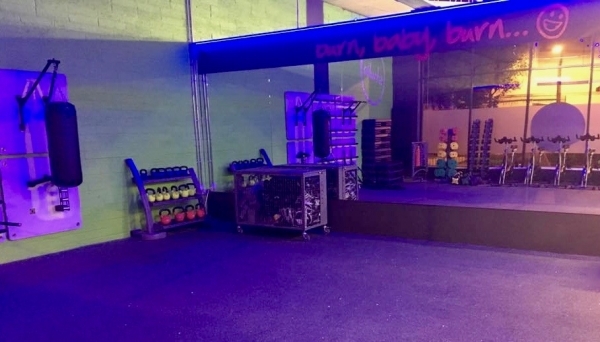 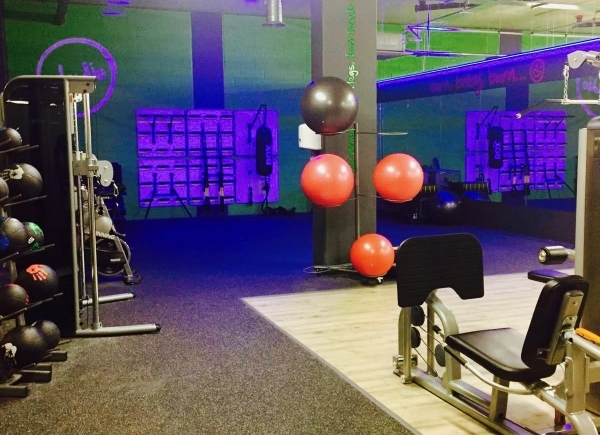 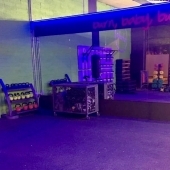 Their colour scheme, music and lighting bring out the best in this spacious and exciting functional training area.